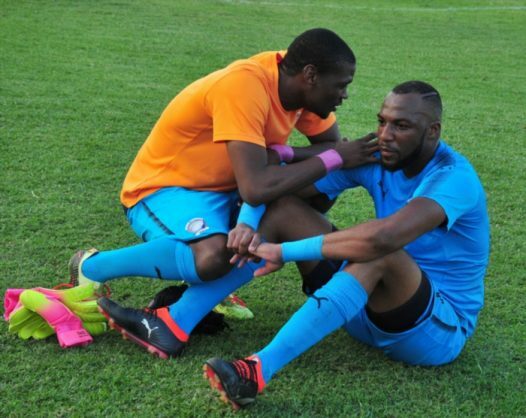 Black Leopards have reached an agreement with National First Division side Jomo Cosmos over the transfer of goalkeeper King Ndlovu. Lidoda Duvha are in talks with the player to agree personal terms to complete the transfer. Ndlovu is a product of Mamelodi Sundowns’ development structures, and was in the NFD with Cosmos last season. “With regards to King Ndlovu, we can confirm we have reached an agreement with Jomo Cosmos, however we are still in negotiations with the Player. So we can only confirm his signing once all is agreed and signed,” read a tweet from Leopards.